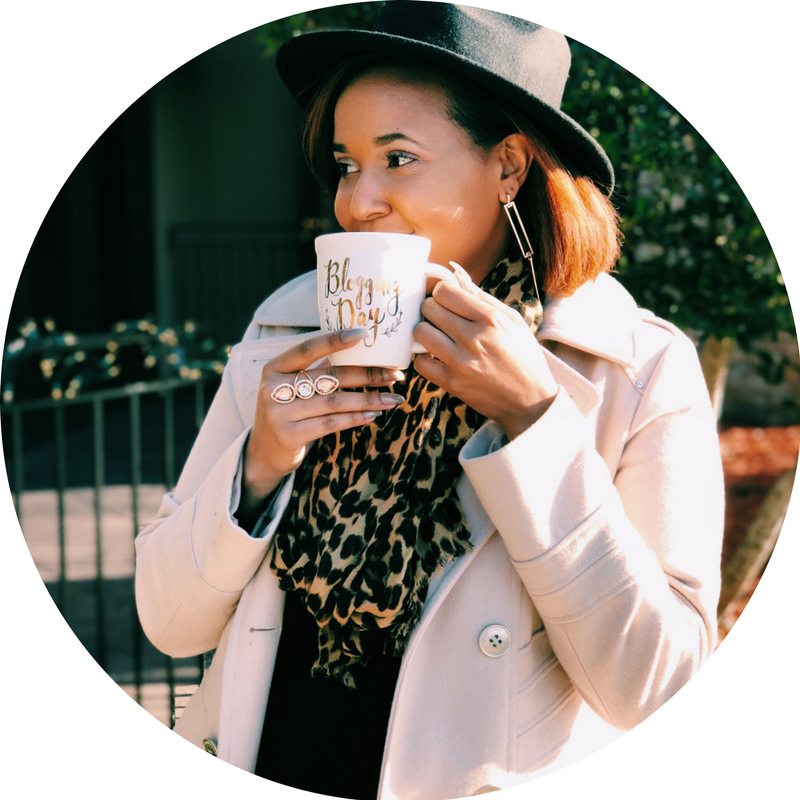 Woman of the Month: A Dash of Johnnita! She's empowering women to find creative outlets beyond their day jobs. Johnnita Bros is a career woman, wife, mom and an overall BOSS. When she's not dominating her day job, she's traveling the world and letting her creative juices flow through her blog. She is our second December Woman of the Month, so continue reading to find out why she was chosen! ADOM: Tell us a little about who Johnnita is. Johnnita Bros: I'm a down to earth girl who loves to explore the world through travel. I currently reside in Tampa, FL with my husband and two-year-old daughter. I work as a Financial Analyst during the day and blog after hours as a way to express my creativity through travel and empowering women. ADOM: What are some of your future plans and goals? JB: To use my brand Lily Kyi as a resource to inspire career women to take on creative projects outside of their 9 to 5's. ADOM: So, who or what has motivated you to reach your goals? JB: My daughter and all the women around the world who at some point in their life will question their place in this world. I hear women, particularly women in their 30's speak on how they are unfulfilled in their current careers, but don't know how or what to do about their circumstance. The typical answer or response is to find your "passion." The problem is, most people (like myself) don't know their passion. I believe women should start by exploring. Find a creative project to work on in their spare time, something that doesn't feel like work. If the project doesn't work out, use it as a tool to fuel the next project. If the project does work out, use it as a sign you are on the right path. The key is to never stop exploring. Every lesson good or bad is a peak into our talents/gifts, once you find it; you have unlocked the key to your purpose. ADOM: How do you use your brand, Lily Kyi, to empower women? JB: By sharing my journey through blogging, volunteering and mentoring women in the most authentic way as possible. I know that as long as my intentions are pure, my actions will resonate with the right person at the right time to spark some sort of light in their lives. ADOM: What legacy do you want to leave behind? JB: A legacy of strength, hope, love, and light. ADOM: What advice would you give to a young creative who is interested in following a similar path as you? JB: Always be willing to learn and recreate yourself. To keep up with Johnnita, follow her on Instagram and Facebook. Check out her blog, www.lilykyi.org. Nominate yourself or someone else to be our next WOTM here!